Carry around some extra Kel-Tec P3AT .380 ACP 6-rd. Mags when you head to the range. 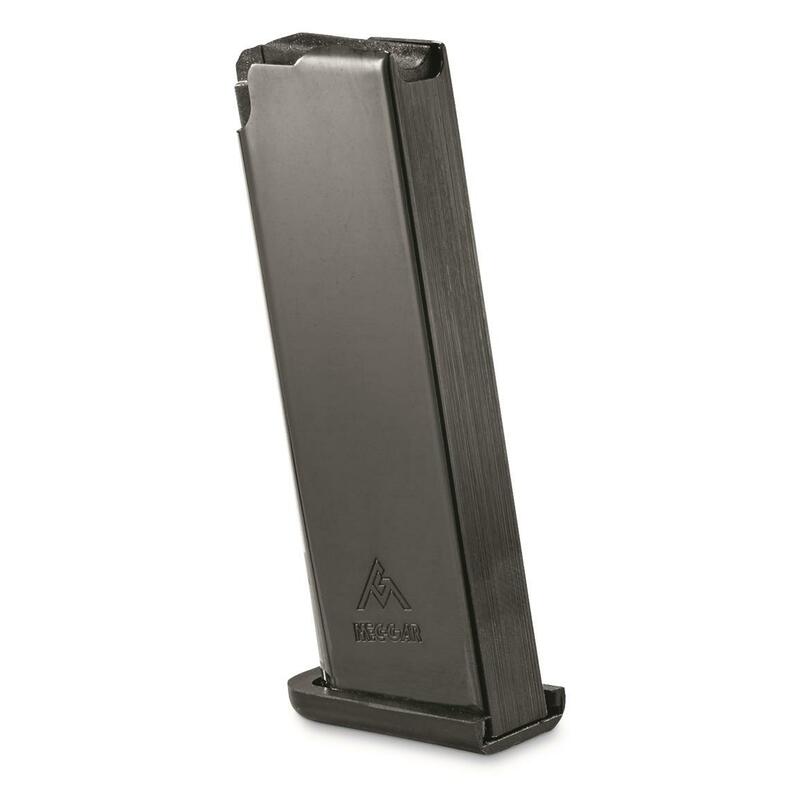 This Mag is just like the mag that comes standard with the P3AT, so you'll love the fit and performance.